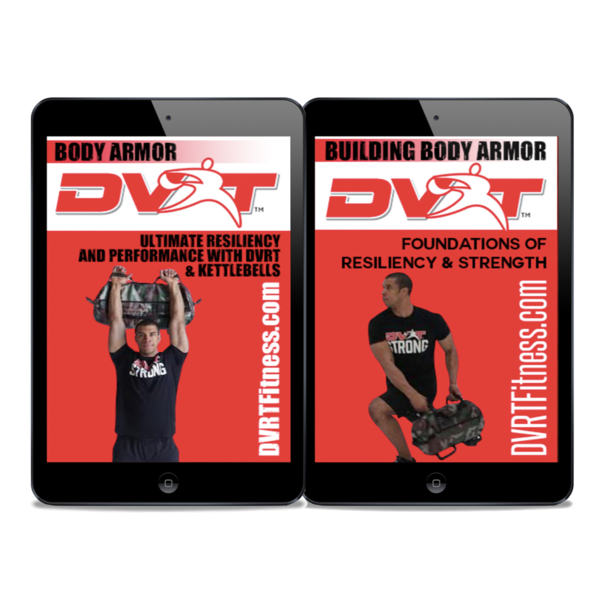 Body Armor DVRT & Kettlebell Training takes you through over 3 months of dynamic training with 18 workouts and 3 warm-up programs. Teaching you the real meaning of “movement strength” and love the combination of kettlebell and DVRT Ultimate Sandbag Training. You will learn to train your body in the most natural and restorative means. This fun and challenging system will help you improve your flexibility, strength, and endurance in one comprehensive training program. You will see functional fitness in a new light and discover that you don’t have to hurt to get in great shape. In fact, you will learn to build incredible resiliency and real world strength to truly build your body’s own “body armor”. 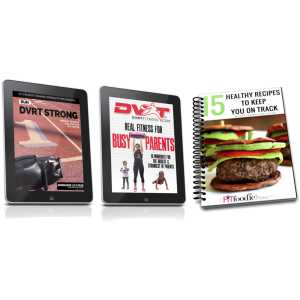 When you purchase now you will also receive 12 more Body Armor workouts for FREE in our Foundations program to help you get started or refresh your movement skills. This makes making your body stronger and resilient a reality!